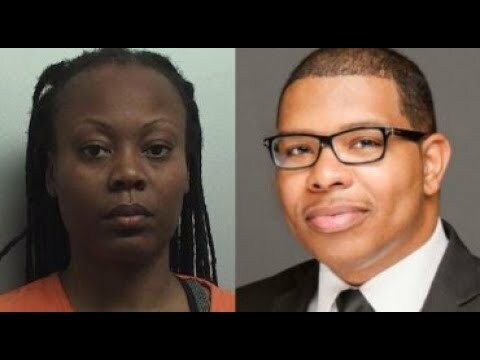 Home /Memphis Media/“YOU BROKE MY HEART”: Side Chick KILLS Memphis Pastor and SHOOTS His WIFE! COLLIERVILLE, Tenn. — “You broke my heart.” Those are the final words police say Latoshia Daniels told Brodes Perry before shooting him several times. The female victim told police Daniels showed up at her home unexpectedly the night of the shooting. Having known her from her time living in Little Rock, she agreed to let her inside the home. She was escorting Daniels back out when the suspect pulled a handgun and started shooting, screaming “You broke my heart” at the husband, according to a court affidavit. More info on “YOU BROKE MY HEART”: Side Chick KILLS Memphis Pastor and SHOOTS His WIFE!